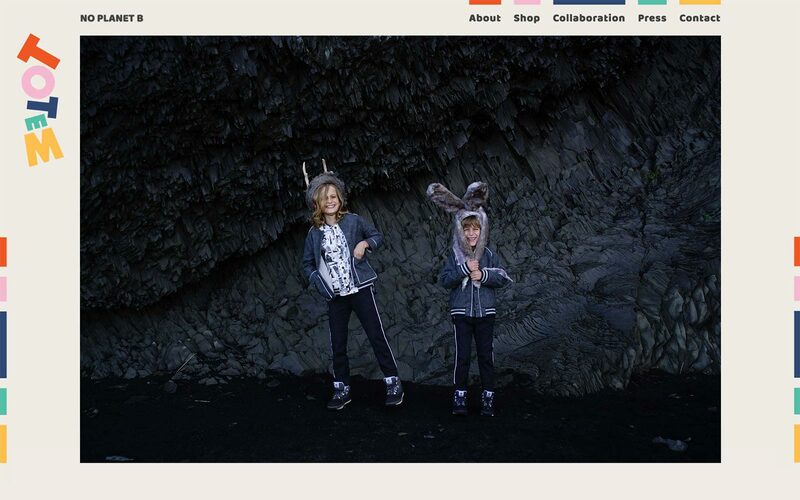 Totem Kids is a Hackney-based fashion label that offers eco, unisex clothes for kids. Totem is the next venture of Kate Bonhôte, fashion design graduate from Central St Martins who worked previously as a stylist and costume designer. As a local web designer I was contacted by Kate in order to create a website and online shop for her company. The website required a content management system (CMS) and I suggested Perch as a system that I've had previously worked with, easy to implement, maintain and use. The shop is based on Big Cartel so I had to develop a new theme for this ecommerce platform. 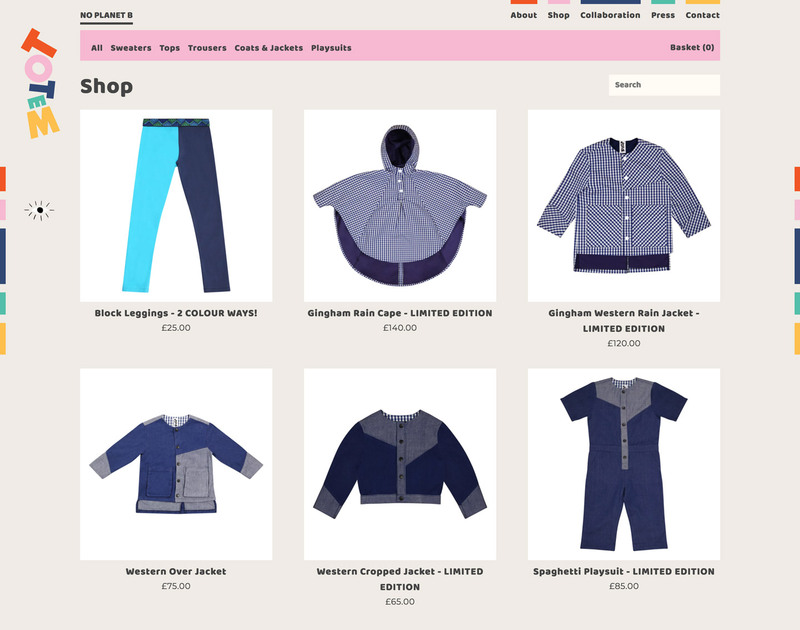 Totem's website contains illustrations by Ruby Taylor, a fellow Hackney-based illustrator, who also collaborated with Totem on the SS18 Spaghetti Western Desert Landscape collection.